PESHAWAR: Even as the provincial chief minister ordered a probe into reports of medical entrance test papers being leaked over the weekend before the actual tests, it has done little to quell the anxiety felt by students who appeared for the test. But with the Eidul Azha holidays putting breaks on the probe, it has only added to the anxiety of the students. The Educational Testing and Evaluation Agency (ETEA) had on Sunday held tests for admission to public and private medical colleges in Khyber-Pakhtunkhwa (K-P). The test had been organised by the Khyber Medical University (KMU) but there were reports that the test, being held simultaneously at seven different locations, had been leaked hours in advance. With K-P Chief Minister Mahmood Khan taking notice of the issue and suspending results of the tests, the ETEA on Tuesday said that any final decision regarding the test result would be made after Eidul Azha holidays when the inquiry is completed. Students and their parents, however, criticised ETEA officials and held them responsible for wasting the precious time of medical students. Riaz Shah, a parent from Swabi, told The Express Tribune that the ETEA had made unsatisfactory arrangements and had leakage the paper before the test. 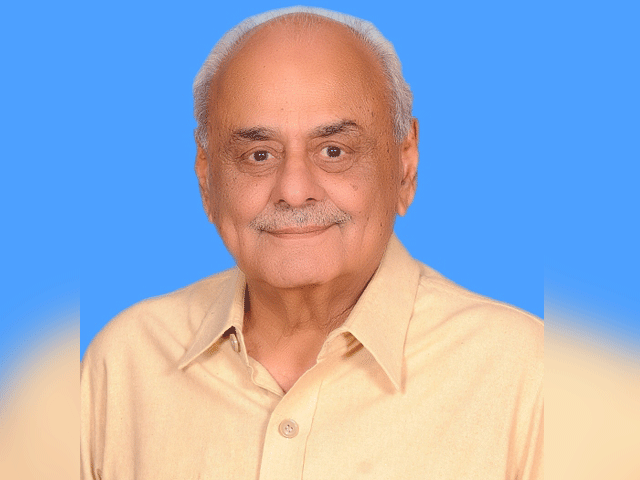 “ETEA is responsible for wasting the time of our children,” Shah said, adding that it was not easy for a student or their parents to wait for the result for several days. “After the test, I was constantly checking social media, official websites or calling friends to inquire about the result,” said a student, Masood Alam. He asked how could they celebrate eid while anxious for a pending result. Alam urged the government to swiftly resolve the situation and accord exemplary punishment to those involved in such acts. ETEA Executive Director Israrullah told The Express Tribune that the K-P government has taken notice of the leak and has ordered the competent authority to probe the matter. He said that an investigation is under way against ETEA members while a final decision about the result would be taken by the provincial government after the Eid holidays. The executive director, however, defended the test, terming it successful. He went onto claim that they did not know that what had happened with the leak, noting that all arrangements and recruitments were made in time. Israrullah further said that the tests had already been delayed owing to heavy rains in the province while the second attempt at holding the tests was marred by controversy, which again wasted the precious time of students. Asked about the paper leak, which some claim first appeared on August 17 — two days before the test — he expressed his dismay with students who, he said, should have informed the ETEA office if they had received any such information. Had they received timely information about the leak, the ETEA could have taken notice of it earlier but now the precious time of students had been wasted. The director said that they, like the students, were waiting for the government to complete its inquiry and announce its decision. Once the situation has been cleared, then they would be in a position to announce a result or not. 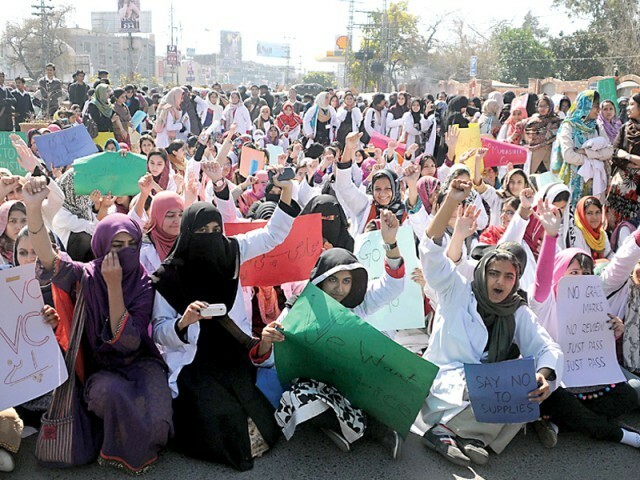 On Monday, medical students had staged a protest outside the Peshawar Press Club, demanding that the government immediately suspend the concerned ETEA officials and hand them exemplary punishments.